Going to start your challenging ecommerce business, facing significant e-shop or strategy modifications, you need considerable professional support. Focusing on your sales and promotional goals, we provide full range of Magento development services. 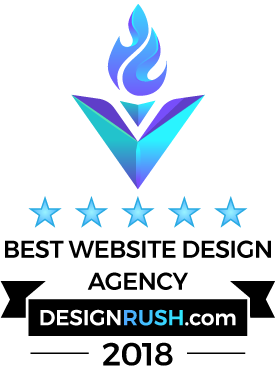 Our experienced, dedicated professionals study your target market, helping you to promote your unique brand, develop custom layouts and themes, creating beautiful, user-friendly website design. Our premium Magento customization services include custom shipping cart, payment and shipping gateways integration. Our talented backend developers, at Web Peppers Agency, add the required functionality, writing secure, scalable, task-oriented modules and extensions from scratch or customizing available code files. Our Magento ecommerce development services are affordable and personalized. Studying your project requirements and website ideas, we offer you favorable, cost-efficient option that meets your budget and deadline. We create perfect, scalable, easy to use, performant ecommerce websites. Delivering professional Magento web services, we test and debug our unique solutions, ensuring top software quality. Additionally, we support our valued customers for years, providing comprehensive consulting, website maintenance, troubleshooting and modification Magento ecommerce services. Our development company is experienced, well-coordinated and customer-oriented. So, order our premium Magento web development services and succeed in your well-supported online business.